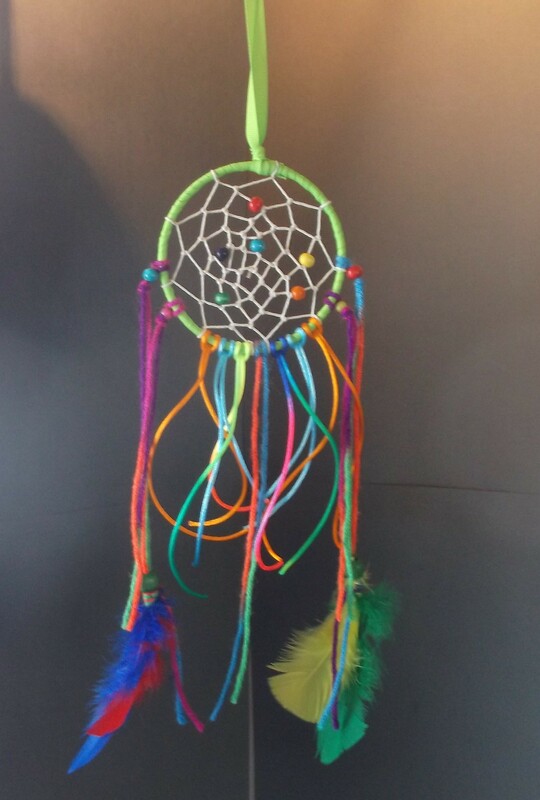 RJ has created some beautiful dream catchers. He’ll be creating more in a variety of sizes, and as he completes them, we’ll post them here for your purchase. 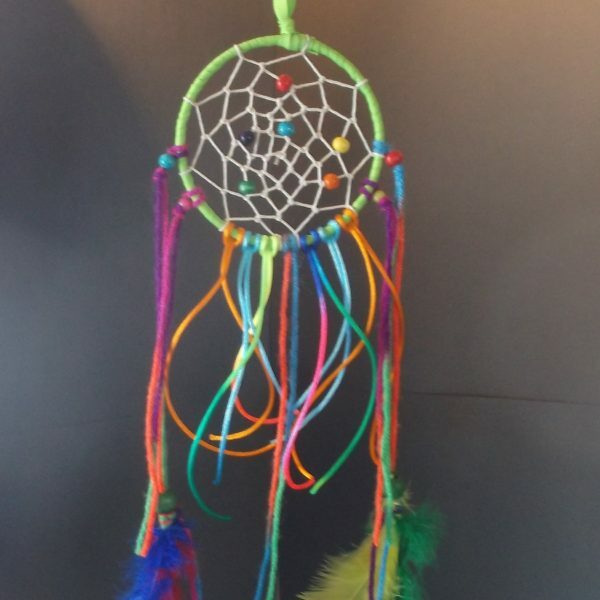 Dream catchers can also be made “custom order”. Thanks! !